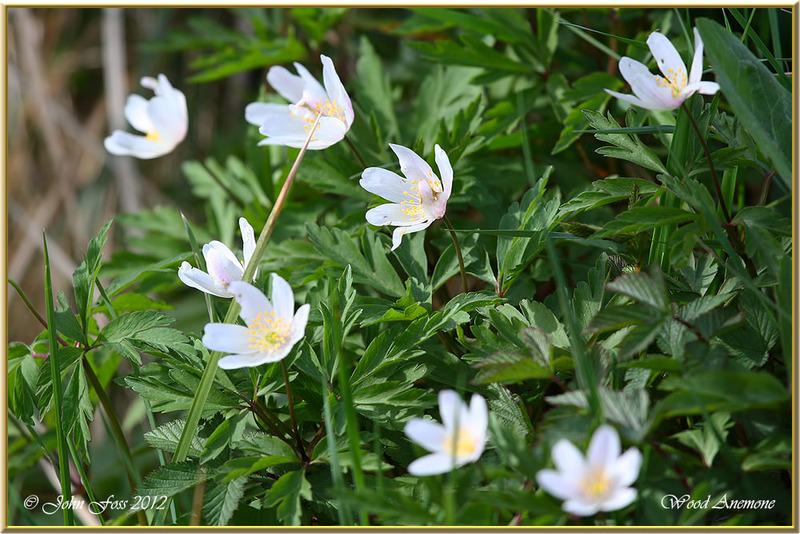 Wood Anemone - This plant flowers early, from March to May. A woodland flower which is also found along the banks of streams and river banks. 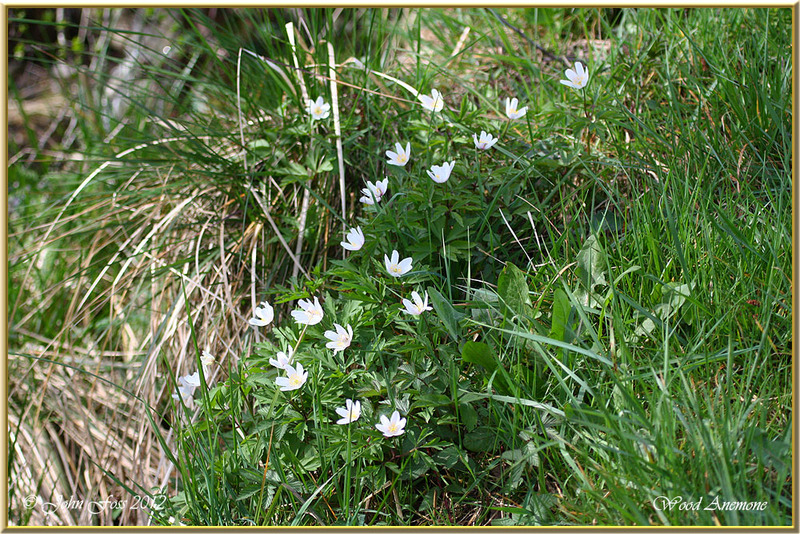 The flowers start to bloom almost as soon as the leaves emerge from the undergrowth. Photographed on the banks of the river Shannon at Dowra Co. Cavan.